This is a one-off opportunity to meet and greet the technical team directly and find out about projects and life at Sea. Designing and developing digital transformation for the ship broking industry. Sea is a suite of digital tools for trade for the maritime industry which enhances the way shipping professionals work across the freight transaction process. 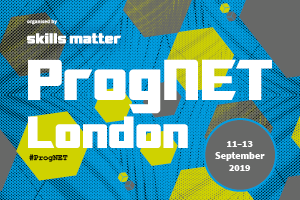 If you are open to discussing new permanent opportunities and want to work with the latest tools and technologies then come along and speak to a member of their team about the transformational solution they are building and find out what life is like at Sea. 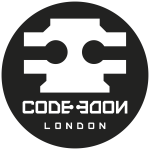 The drop in session is between 5-8pm on Tuesday 16th April and is being hosted at SkillsMatter, CodeNode. If you would like to attend please register and submit your CV to Sea here. The Sea talent team will review your profile and get back to you with a response. This is an invite-only event so you must apply if you want to attend, places are limited.